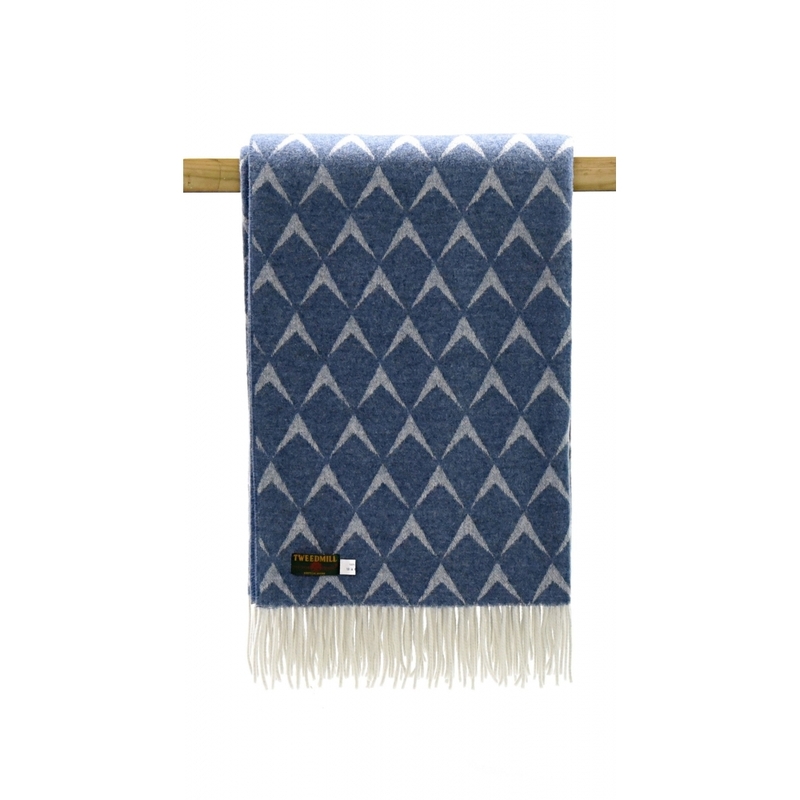 Beautiful and luxurious, this Merino Wool Reversible Coastal Penrhos Blue Throw by Tweedmill is perfect for adding comfort and style to your home. Featuring a stylish modern design, the superb merino lambswool blanket is made in Great Britain from premium quality wool fibres. It would be ideal for keeping you warm and cosy and for draping over sofas, beds or chairs. The Tweedmill throw also makes a great picnic blanket for outdoor use during the warmer seasons.